All you Flamingo Lovers Out there! 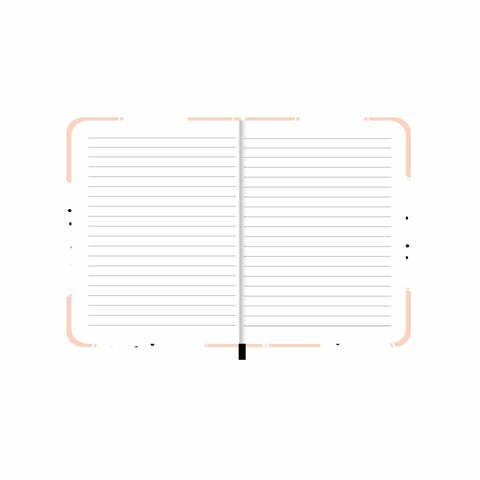 This Flamingo Love wiro notebook is all things cute you have been looking for. Perfect to show off your friends, work colleagues etc. 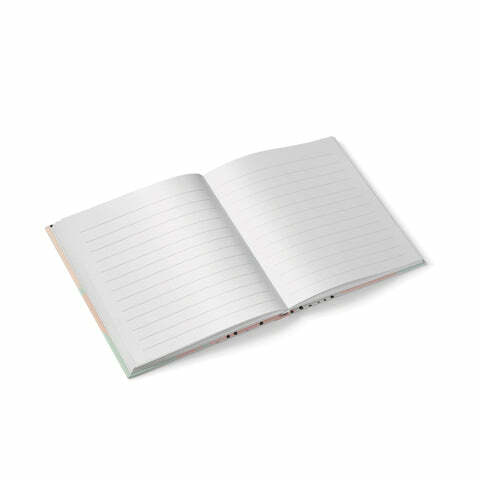 This A4 Wiro notebook is printed all over with beautifully illustrated white flamingos. Fresh and beautiful Notebook is a must buy to add to your stationery collection.